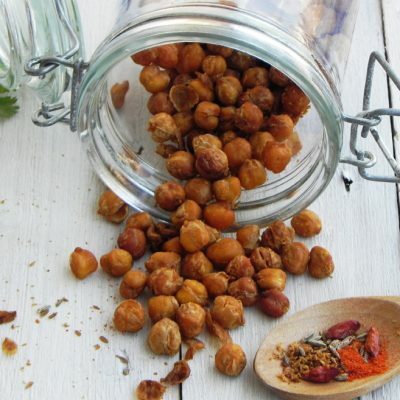 These roasted chickpeas are easy to do and full of flavour, whilst also being a great healthy snack alternative. 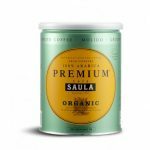 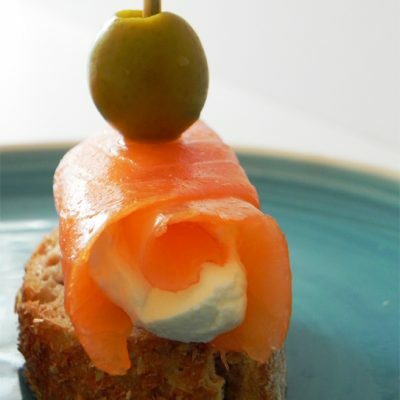 This classic smoked salmon and cream cheese combination makes a delicious tapa. 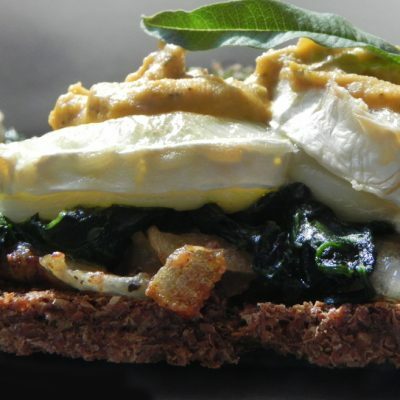 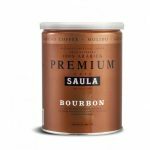 A delicious combination of flavours and textures as well as a great vegetarian option that works well as an appetiser, light lunch or dinner. 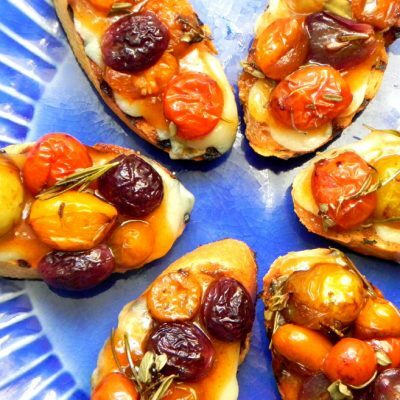 Toasted bites topped with a delicious rosemary sheeps cheese, mango jam and sherry vinegar glazed tomatoes. 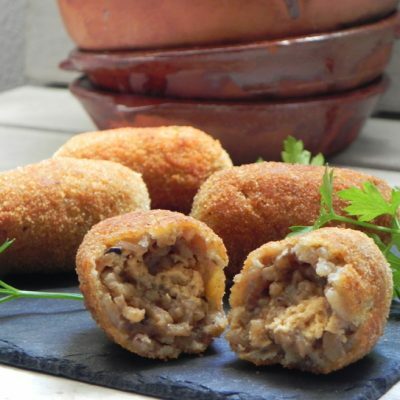 Normally made with bechamel this variation uses leftover risotto to make rice croquetas, similar to Sicilian Arancini. 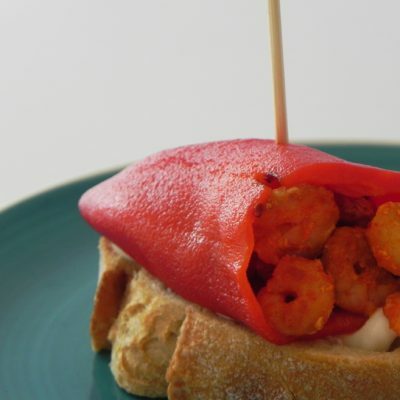 A delicious tapa of sweet, fire roasted Spanish piquillo peppers stuffed with garlic prawns spiced with paprika and served with garlic mayonnaise.